Make tired eyes and dark circles a thing of the past with Mazorin Liquid Asset Working Late Eye Serum. 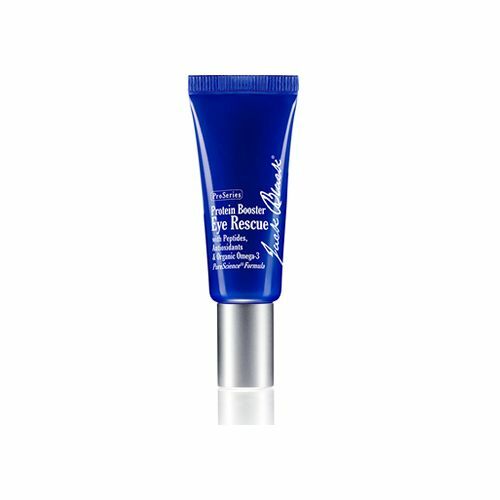 This cooling eye gel reduces any trace of tiredness and dark circles by cooling and firming the under eye area. This easy-to-use pump-style dispenser slips neatly into your jacket pocket meaning you can carry it with you wherever you go. Mazorin Liquid Asset Working Late Eye Serum cools, soothes and completely refreshes the eye area. Mazorin Liquid Asset Working Late Eye Serum helps to keep you looking totally fresh when you're feeling fatigued. This cooling roll-on gel leaves the area completely refreshed and clear of any traces of tiredness. 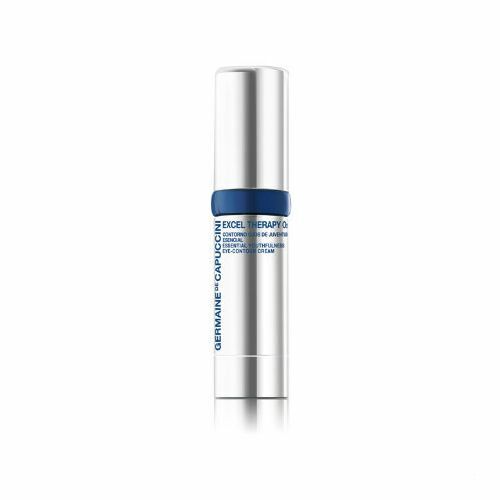 Pump a tiny amount of the serum onto the roller-ball and apply to the eye area in circular motions. Carry it with you at all times. This thin 10ml bottle slips neatly into your jacket pocket.